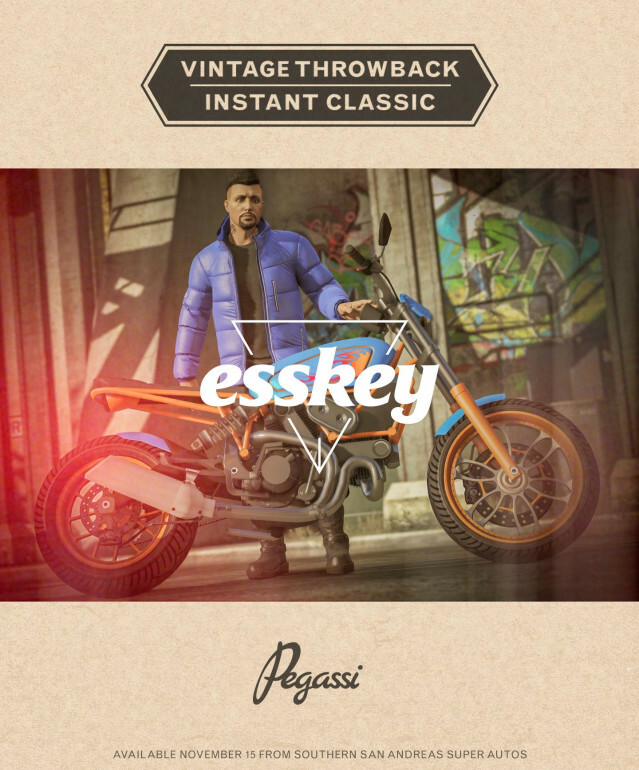 Introducing the Pegassi Esskey, purpose-built to trigger feelings of nostalgia in hipsters eager for the latest in vintage. 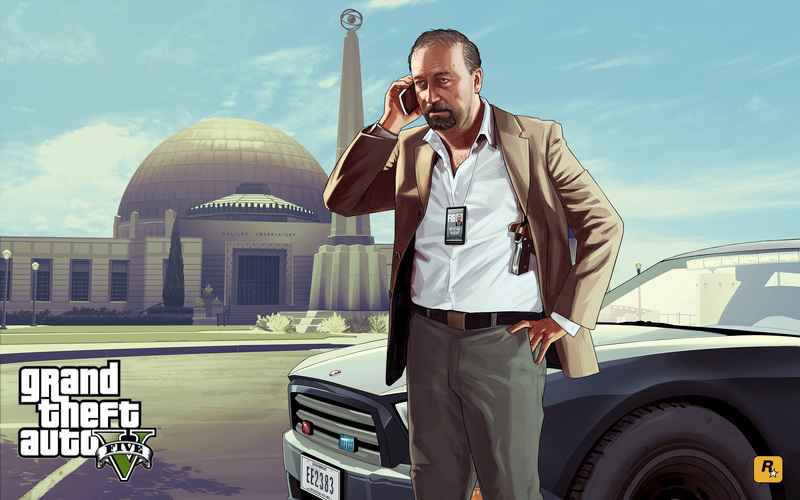 With retro stylings that scream artisan craftsmanship, the Pegassi Esskey is the perfect vehicle for beard-toting citizens of Los Santos too cool for anything but the classics. The bike is now available in GTA Online via Southern San Andreas Super Autos. GTAO Bikers: Pegassi Esskey - Yet another new motorcycle as part of the Bikers DLC: the Pegassi Esskey is now available in new-gen GTA Online.